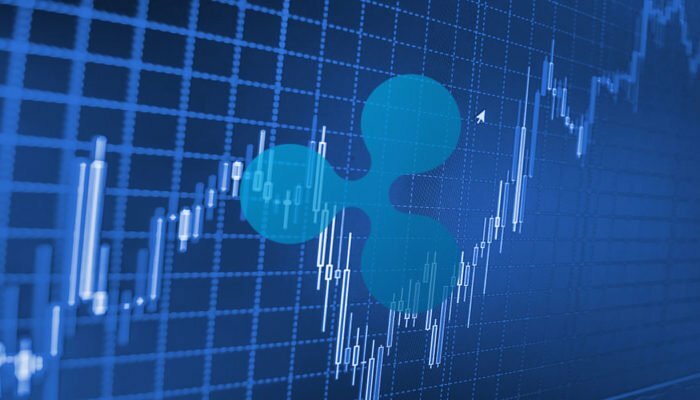 Ripple price is currently consolidating gains below the key $0.3900-0.4000 resistance against the US dollar. There is a key breakout pattern forming with resistance near $0.3840 on the hourly chart of the XRP/USD pair (data source from Kraken). The pair remains well supported on dips near the $0.3600 and $0.3410 levels. Ripple price is likely preparing for the next bullish break against the US Dollar and Bitcoin. XRP/USD could surge towards $0.4500 once there is a close above $0.4000. Yesterday, we saw a solid upward move and a new weekly high at $0.3947 in ripple price against the US Dollar. Later, the XRP/USD pair started a downside correction and traded below the $0.3600 support. However, the $0.3400-0.3410 area acted as a strong support. Moreover, the 61.8% Fib retracement level of the upward move from the $0.3140 low to $0.3947 high provided support. The price bounced back and traded close the $0.3947 swing high. However, buyers failed to clear push the price above the key $0.3900-0.4000 resistance area. A high was formed at $0.3892 and the price dipped once again. XRP decline and traded below the $0.3650 level. However, the 61.8% Fib retracement level of the last wave from the $0.3409 low to $0.3892 high acted as a support. At the outset, there is a key breakout pattern forming with resistance near $0.3840 on the hourly chart of the XRP/USD pair. Therefore, the pair is likely preparing for the next move either above $0.3900 or towards $0.3400. Looking at the chart, ripple price is clearly well supported above $0.3600, $0.3400, and 100 hourly simple moving average. Thus, there are high chances of an upside break above the $0.3900 resistance. Finally, if there is a successful break above $0.4000, the price may rally towards $0.4500. 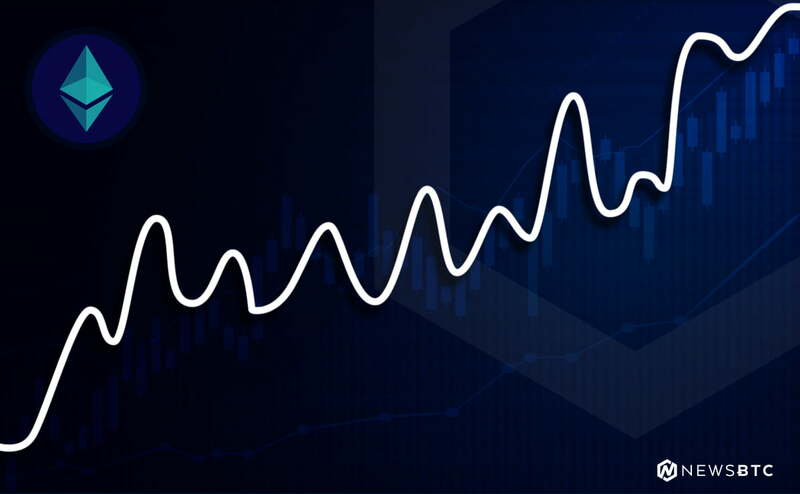 Hourly RSI (Relative Strength Index) – The RSI for XRP/USD is moving lower towards the 50 level.